Hi everyone! Are you enjoying the wonderful Autumn weather as much as I am? It's quite lovely in the Northeast US and the leaves will be changing soon. 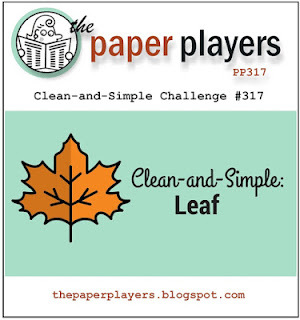 Speaking of leaves, at The Paper Players, our fabulous Nance is our hostess this week. 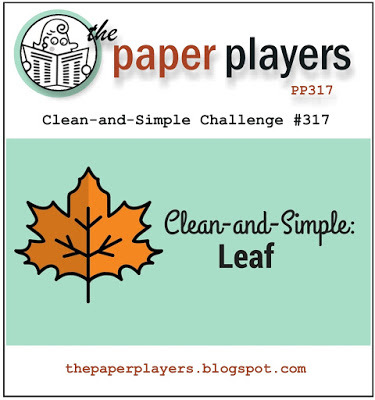 She has chosen Leaf as the theme for our Clean and Simple challenge. I love leaves almost as much as I love florals! In keeping with the Clean and Simple part of this challenge I kept plenty of white space on my card, in this case Ivory. 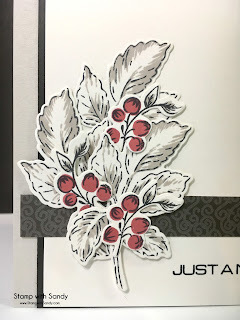 I love these three neutral shades together and almost left it as is, but at the last minute decided to add a little splash of color with the berries. 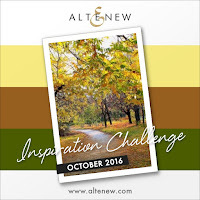 As I am using Altenew products, I'm playing with the Altenew Inspiration Challenge today as well. Though I didn't use the colors, I did use leaves! Love the earth toned natural look Sandy! Great little pop of color too! Cool, classy and oh so elegant! This is so beautiful Sandy! I love the muted colours and simple design. Classically elegant CAS for sure! 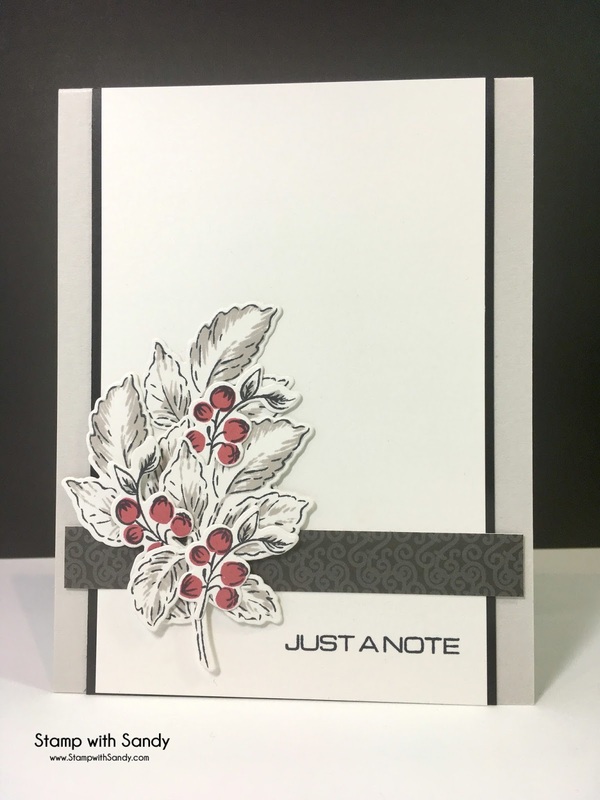 Love the neutral colors with just bit of color...such a pretty CAS card Sandy! Oh this is gorgeous, Sandy! I love this stamp and the subtle shading with gray ink is stunning. CAS but oh so chic too! 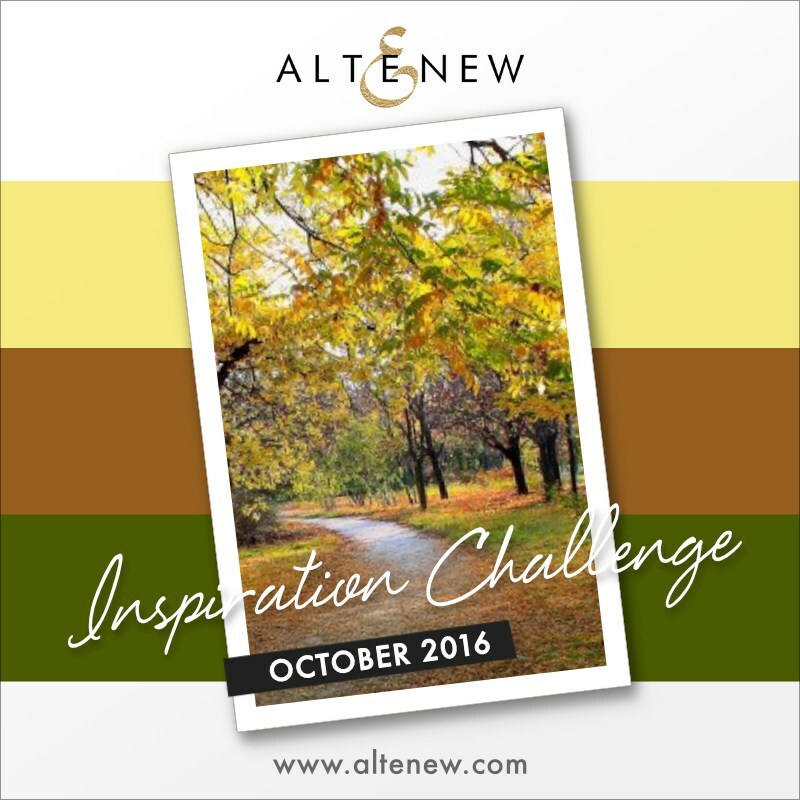 This Altenew image look great by itself, especially on your card. Really pretty, Sandy!